Articles, interviews, news, curiosities, etc. If you want to follow the everyday life at Antai, you’re in the right place. For those customers too busy to do their own food shopping in Spain, a new delivery service has recruited middle-aged “mamá shoppers” to buy the groceries and help the country's labour market improve. 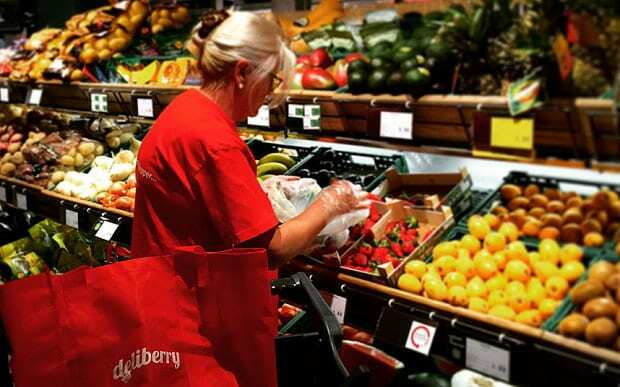 It is hardly the first delivery service, but the special appeal of Deliberry is that the women have been recruited through charities such as the Red Cross. The charities recommend people they know to be at risk of social exclusion due to long-term unemployment.